Holiday Minis are wrapping up this week!! To grab one of my last spots contact me ASAP! The holiday minis are $250 and include the 20 minute session as well as 5 digital images. For more photos of the background options click here! 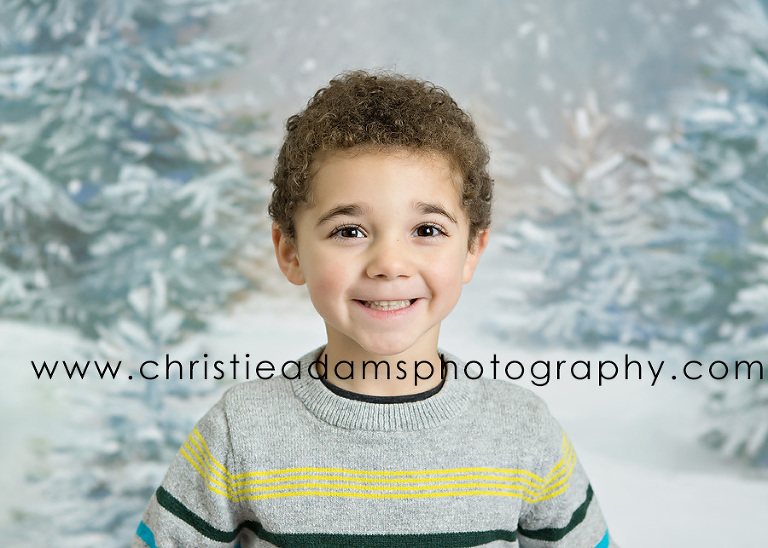 Christie Adams Photography is a Bergen County NJ children’s photographer offering holiday mini sessions at the Glen Rock photography studio. The studio has been in business since 2007 and over the past 11 years Christie has photographed over 1000 families from all over New Jersey.